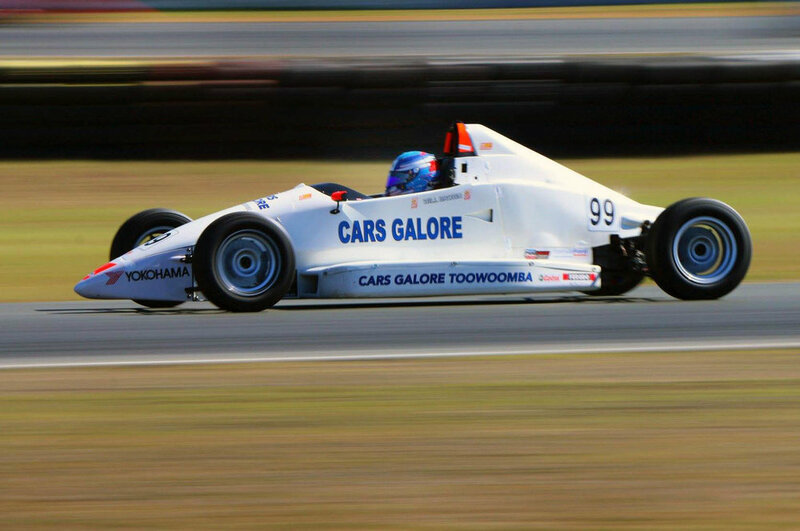 Cars Galore driver Will Brown has gone tantalizingly close to claiming the 2016 Australian Formula Ford Series title by grabbing pole position and then winning all '3 from 3' races, during the final round of the championships held at the Phillip Island Circuit in Victoria. Despite missing a complete round of the championship earlier in the year due to F4 commitments, by winning all 3 races over the Phillip Island weekend, Brown took out second place in the series, which adds to him already claiming the 2016 CAMS Jayco Australian Formula 4 Championship title earlier this month on the streets of Surfers Paradise. As if that wasnt enough, 18 year old Brown also currently leads the Australian Toyota 86 Championships with one round to go - to be held next week in Sydney at Homebush. Team Sonic's Leanne Tander took out the 2016 Australian Formula Ford championship.